Heidi Swapp TONER SHEETS MINC 370616 at Simon Says STAMP! 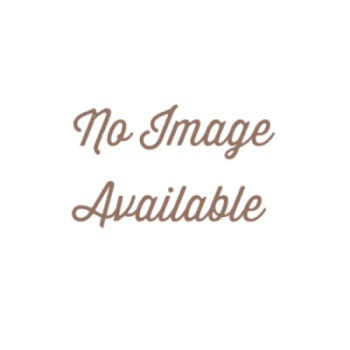 Success, Heidi Swapp TONER SHEETS MINC 370616 has been shared! This package contains two 5 x 7 inch toner sheets, two 8.50 x 11 inch toner sheets, one 4 x 6 inch toner sheet, and one 4 x 4 inch toner sheet for use with the Minc foil applicator and foil. Sold separately. 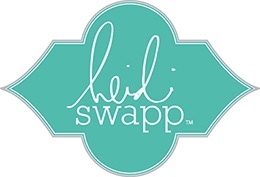 Heidi Swapp is known in the craft industry for her innovative style, trend setting product ideas and her recognizable, fanciful handwriting. Whether she is spray painting on her scrapbook pages or creating embellishments that are completely 'see-through' her boundary pushing concepts have always made her 'the one to watch.' Heidi describes scrapbooking as a 'lifestyle' - it's something in the forefront of her mind as she lives each day looking for stories or snippets of history she wants to capture. Her passion is capturing the memories and 'sprinkling them with fabulous' in the form of glitter, color, ribbons, ruffles, flowers, and bows!